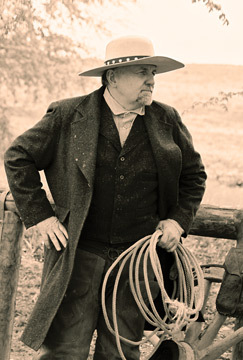 Mike Moore has always been a fan of America's Old West. 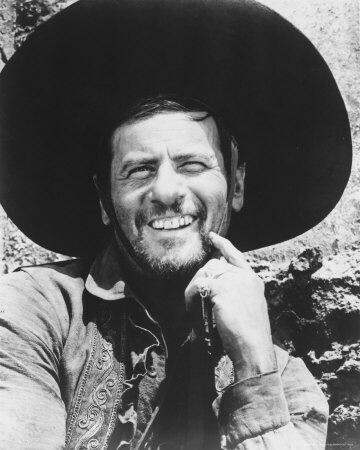 Whether in photos, movies, or apparel, his love for the era led him down a path to becoming one of the most respected and well-known hatters in America. Having admired, and worn, different hat styles for most of his life, Mike decided to try his hand at crafting some for himself. So, he purchased some equipment, a few hat bodies, and began his journey. Mike had already been shaping friends' hats for years, so he was familiar with various hat styles and construction methods from different hatters. He began to take some of his older hats apart to repair them or piece them back together into a different style, all the while learning as he went. He sought out other experienced hatmakers for tutilage, guidance and the occasional trade secret. 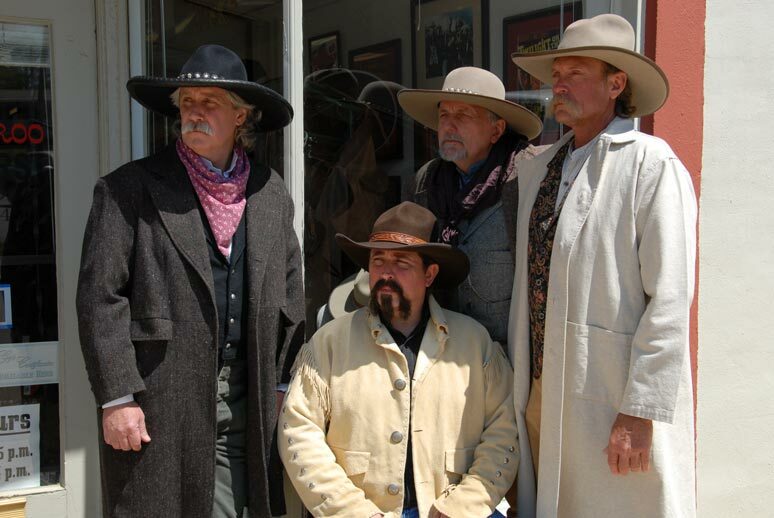 Through their knowledge, raw talent, and a desire to be one of the best, Mike quickly made Buckaroo Hatters a respected and sought after name in the hat community. Outside the hat community, Mike is a longtime history buff who enjoys participating in Civil War reenactments. He is also an active member of The Single Action Shooting Society, or SASS. His member number is 23758, and he goes by the name Blackjack Moore. Since the late 70’s, Buckaroo Hatters owner Mike Moore had custom hats made. He wore these until around 1990, when Mike realized custom hat making would be an enjoyable activity during retirement. It was then, Buckaroo Hatters was founded. Starting in his garage, Mike began making hats for his own wear. These first hats weren’t offered up for sale, as Mike didn’t feel his quality and craftsmanship at the time was marketable due to his inexperience in the trade. However, Mike soon found others whose opinions differed. As an active Civil War Reenactor and competition shooter, Mike would wear his hats to events, and often found people offering to buy them off his head. And, he obliged. As requests for hats grew, Mike’s garage business expanded into the extra room in his house, and finally began encroaching on his dining room table, at which point, Mrs. Moore informed him it was time to move into a more suitable location. So, in 2006, Buckaroo Hatters moved from a small garage, to their first showroom and shop in downtown Covington. 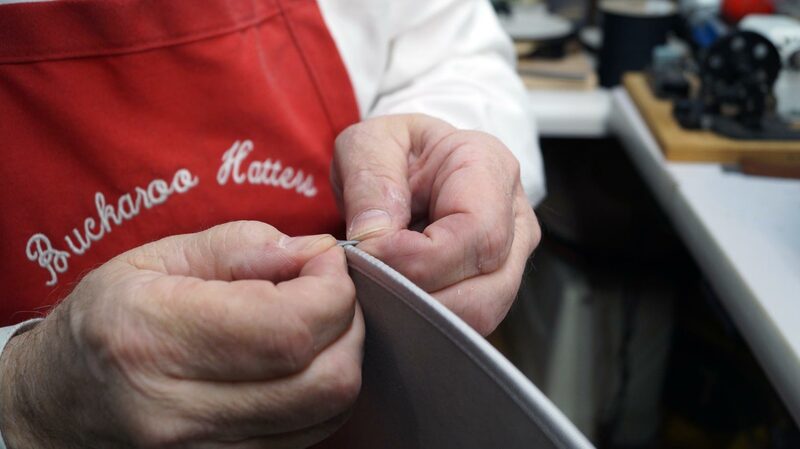 Five years later in 2011, as business continued to grow, Mike found his small business retirement plan had transformed Buckaroo Hatters into one of the most well-known and respected hat makers in the country. In fact, Mike jokes he never thought they would fill the current building, but as it stands, the next building Buckaroo Hatters might need to occupy will be an empty Wal-Mart building. Buckaroo Hatters’ move from Mike’s garage was the best thing for the business. Sales skyrocketed, and as customers were able to come to his shop and browse hat styles and see Mike’s craftsmanship in action, the business continued to grow. Soon, television and movie producers, as well as reporters and magazine editors, began calling and Mike found himself on the screen and in print. In fact, Buckaroo Hatters was awarded Honorable Mention Hatty Award – Hatter of the Year in XXXX. The awardees are selected by and from a pool of hat makers worldwide, and Mike was honored for the selection. All in all, Mike’s venture into hat making has been a rewarding and enjoyable experience. While he enjoys making the hats, his favorite part has been meeting customers and personalities from all walks of life all around the world. Finally, Buckaroo Hatters would like to acknowledge none of their successes would have been possible without the support of their customers, or their employees (both past and current). Thank you Rocky and Sarah!